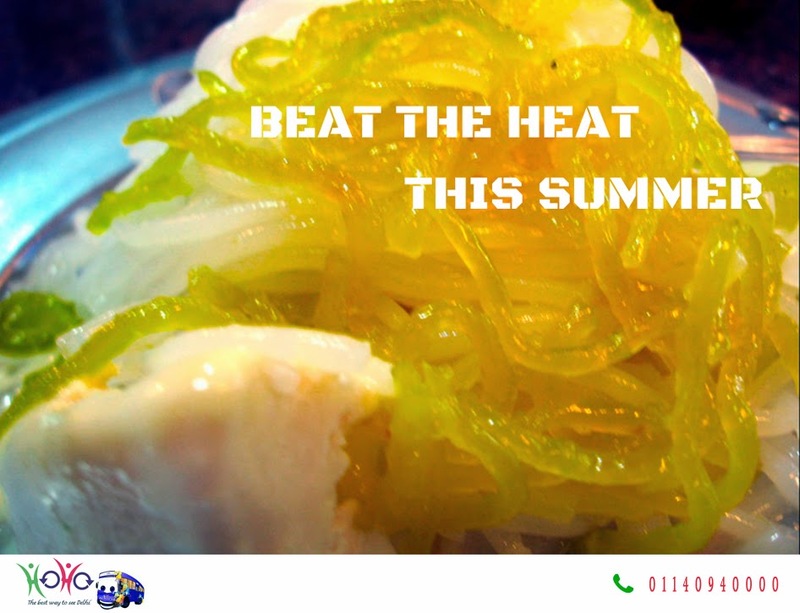 As the Summers engulfs Delhi with it's Mighty Heat Waves. I thought it would be a good idea to share a few smart tips to beat the defamed hot weather of Delhi. Delhi is a place where every day thousands of travelers visit regardless of tourism season or not. Delhi Being the capital of India bound to attract a lot of visitors. Foreigners who are not used to hot weather are required to take more precautions while visiting Delhi in March to August period. I have myself lived in Delhi for more than seven years or so and hence, am fully familiar with the temper of Delhi weather and how to overcome it successfully. In today's post I am going to show you some useful tips to travel in Delhi during the hot summer months. 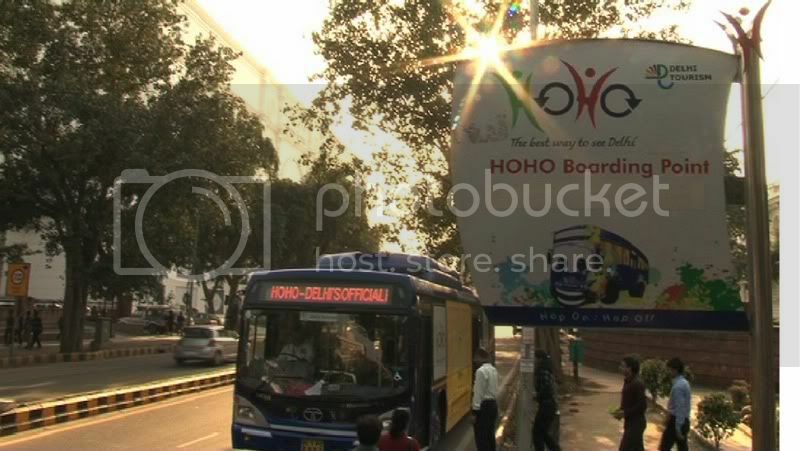 You will come to know what to carry, what to wear, what to eat, which places to visit, some quick do's and don't & one little secret to travel by HOHO Bus during summers in Delhi. 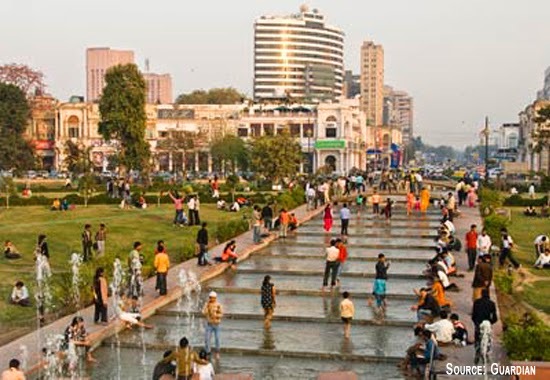 5 smart tips to beat the heat while traveling in Delhi. 1.Make sure to carry light colored cotton clothes like pants, and half sleeved shirts. Also, make sure to carry white or light colored cap to protect your head from hot sun. The suitable sunglasses also should not be forgotten. Wear comfortable light lather shoes.Try to carry good quality deodorants with you to prevent heavy perspiration and foul body odor. 2.Consume a lot of water to keep yourself hydrated all the time. Make sure to carry mineral water with you all the time during the sightseeing or roaming around in city. Buy them in bulk if you have too if you are planning to stay for few days in Delhi. Also, make sure to buy only perfectly sealed bottles.Carrying of fresh lemon juice with you in the water bottle for daily consumption can be a very good idea. 3.Avoid traveling during the hot afternoon hours from 12 noon to 5 pm. Always keep your head covered with the cap. The eyes also must be covered with the sunglasses, while moving out. The sunscreen lotions also can be used while moving out during hot hours. 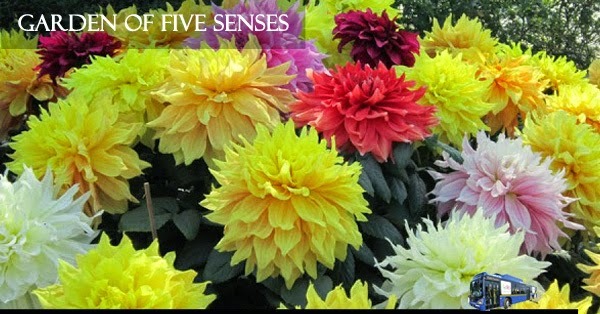 5.Plan the visit to gardens and parks in the morning & evening hours to feel the cool environment. 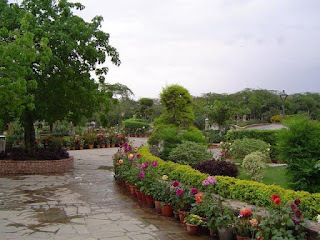 Visit Hauz khas Lake, India Gate, Delhi Zoo, Lotus Temlple all have water bodies nearby. Now as promised I would let you know one little secret to travel by HOHO Buses. One of the best thing about HOHO Buses is that it's a state of the art AC Bus,once you purchase the ticket which only costs Rs 300, no body would ask you to leave the AC Bus from 8:30am - 7:30 pm as long as you carry the ticket. Hosting parties at home or restaurants is passe. Partying on the move is the ‘in’ thing. 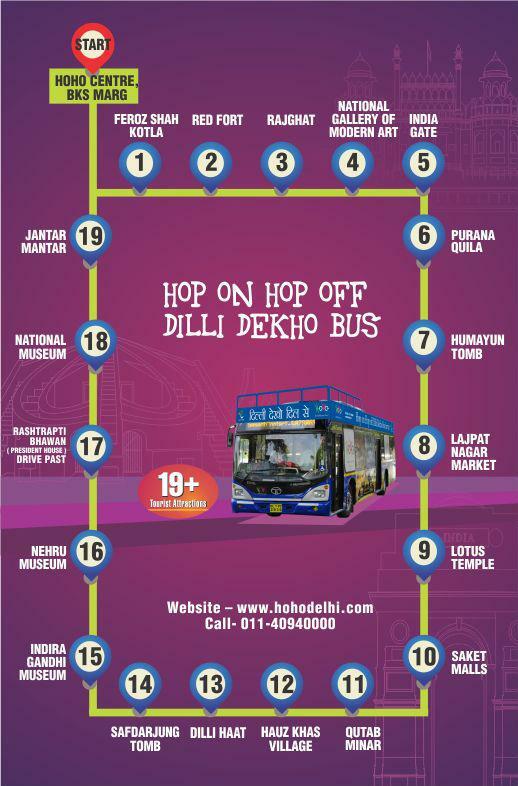 Delhi-NCR residents are now holding their parties on Delhi Tourism’s Hop On Hop Off (HoHo) buses. “To have a party in a tourist bus just broke the monotony for us. The HoHo service even offered to pick up all our members from their respective points. It is not heavy on the pocket either. Our group of 20 friends had a great time and the idea was appreciated by all,” said Vasant Kunj resident Anita Aggarwal, who works as a consultant with a hydro power company. 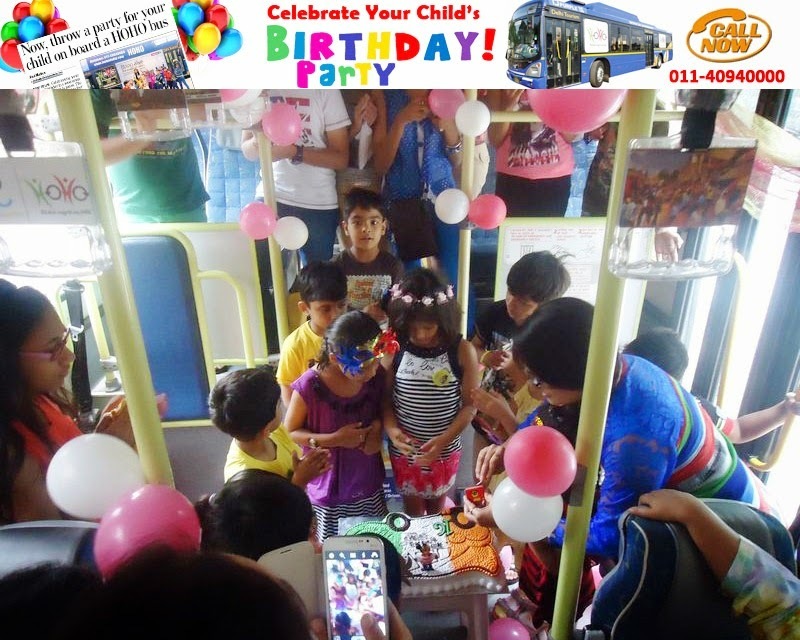 For Birthday Party HOHO Bus (low-floor AC bus)come with facilities like: Features: • Low Floor modern state of the art AC Buses, No Of Seats:33 • Experienced Drivers • Activities – Quiz, Songs and Dance on the spacious Bus Floor • Cake Cutting Cermony • Bus decoration • Your Choice of places to visit • Guest Relation Executives on board with live commentary on PA System to educate children about Delhi’s Heritage. • GPS enabled for security purpose and tracking real time operation The bus service can be hired for Birthday Party at *Rs 11,500 and comes with a capacity of 33 persons and a *6 Hrs/60-km travel. The idea of hosting parties was the brainchild of our customers and we are happy that many have taken a liking to the idea. 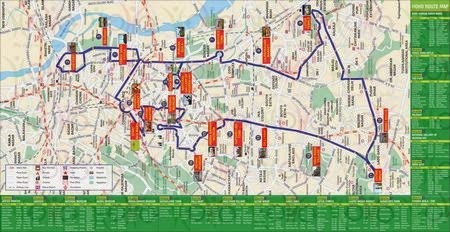 So next time you are looking to celebrate birthday, kitty or even dance party it would be an extraordinary experience doing it with HOHO bus.You can play games, enjoy tasty food, dance & yes at the same time soak into the true colors of Delhi by visiting famous Delhi hangouts like India Gate, Old Delhi, shop, eat whatever you feel like. 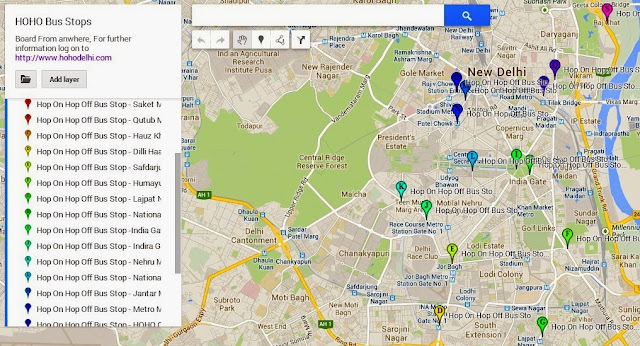 Has helped more than 60,000 travelers spread across 135 Countries explore Delhi like never before. (By the Author)60,000 has now jumped to more than 140,000 travelers by Dec 2013! "Explore Delhi Like Never Before." HOHO covers 19 tourist spots and more than 120 nearby places of interest. 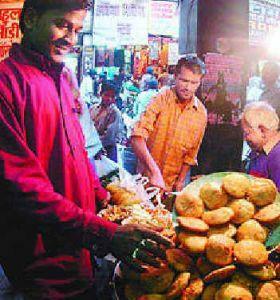 In this section we bring you upclose to these fascinating hidden gems of Delhi. 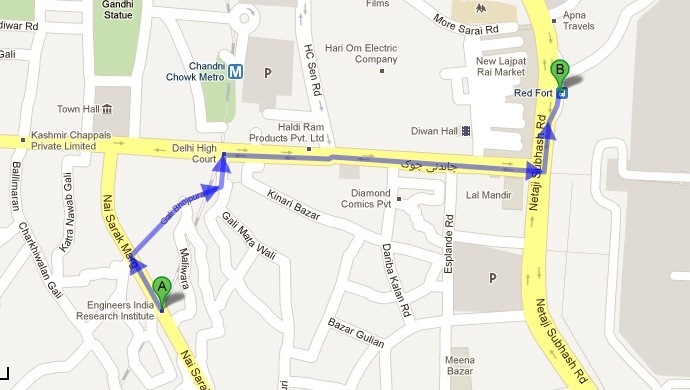 15 Mins Walk from HOHO Bus stop(A)at Purana Qila Bus stop. The Delhi Zoo or National Zoological Park located next to Purana Qila houses over one thousand varieties of animals, reptiles and birds. It also has nearly all varieties of deer found in the country. The White Tiger from Rewa, The Elephant, who plays a harmonica and The Leopard, are some of its highlights apart from the many endangered species of India seen in this National Zoological Park. Said to be one of the better laid out Zoological Parks of the country, Delhi Zoo is also a favorite destination of the migratory birds. Every Year during the winters the large lake at the entrance of Delhi zoo is thronged with numerous visitors including Storks, Ducks and other migratory water birds. The best way to explore The Delhi Zoological Park is on foot; though battery operated vehicles are also available for nominal charges. The whole zoo can be seen in 2 hours time provided they follow the guiding arrow signs placed in the park. Open on all days except Friday. 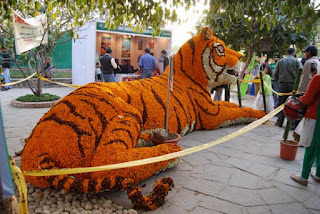 In your next Delhi outing do visit Delhi Zoo. Feel free to ask our onboard HOHO Guides in case of any query. 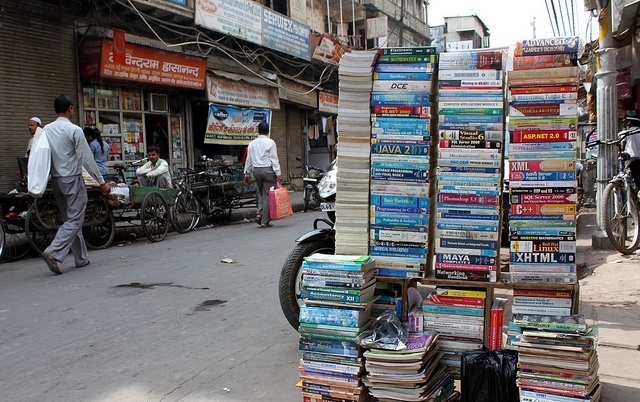 A popular book-shopping destination near Red Fort. Connecting the main Chandni Chowk Road with Chawri Bazaar, Nai Sarak has numerous wholesale and retail shops selling college and school textbooks. The street is called so because it is comparatively a new and broad road made by British after the war of 1857. 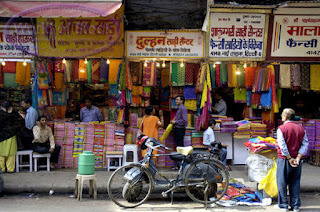 Colorful Saris -The market has also few wholesale shops of saris selling pure cotton, silk and embroidered ones among the many varieties available there. 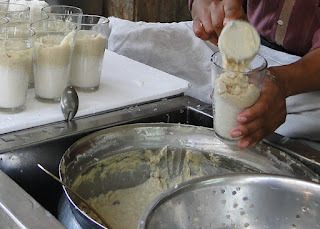 In your next Delhi outing do visit Nai Sarak. Feel free to ask our on board HOHO Guides in case of any query. Attractions in Delhi you simply can not give a miss..
Friends. 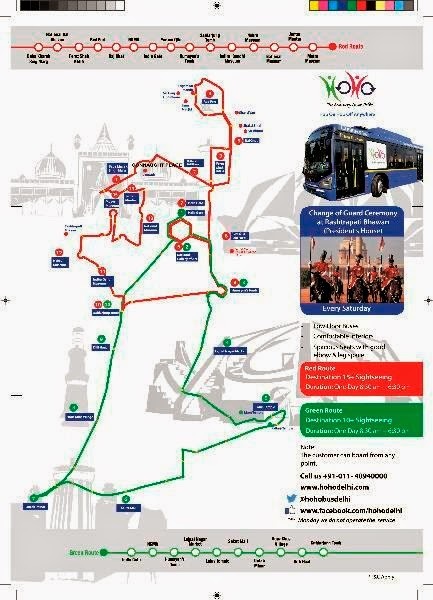 HOHO Bus covers more than 19 Attractions with more than 100 nearby attractions to Explore. 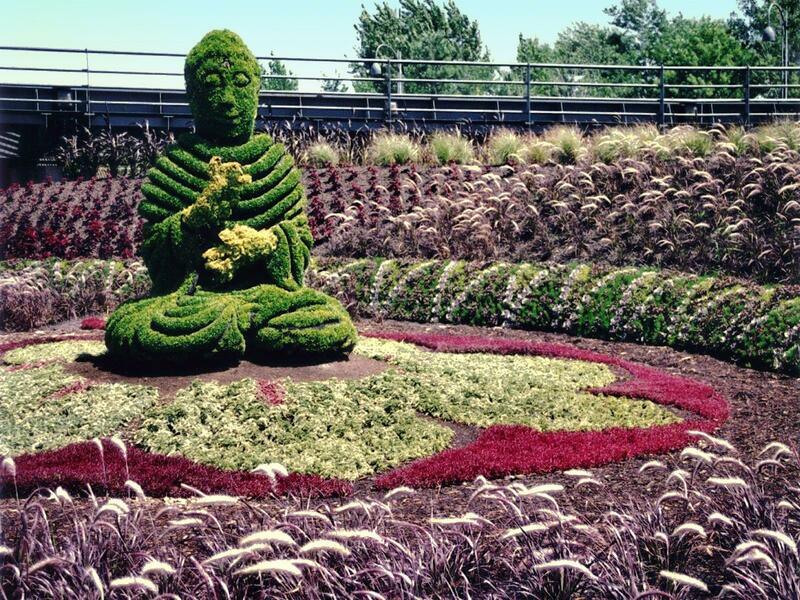 It has redefined city tour, as now you are free to spend as much time you want exploring any of the attractions. Fun on HOHO Wheels- Delhi Sightseeing Redefined! Kids from Ladakh were in a mood for some dance, HOHO played their choice of song & the whole bus rocked on the tunes of Shakira !